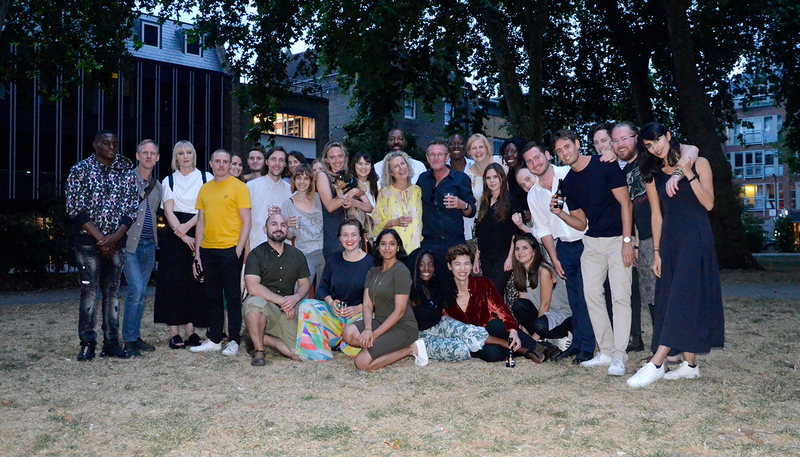 On Friday 20th July we hosted our annual Fluid and Soundings summer picnic in Hoxton Square, a chance to celebrate a successful start to the year and catch up with good friends. Over the afternoon and into the evening we welcomed old colleagues, friends and new additions (Baby Spence!). – Claire, Tim and Martha – now Senior Coordinators! 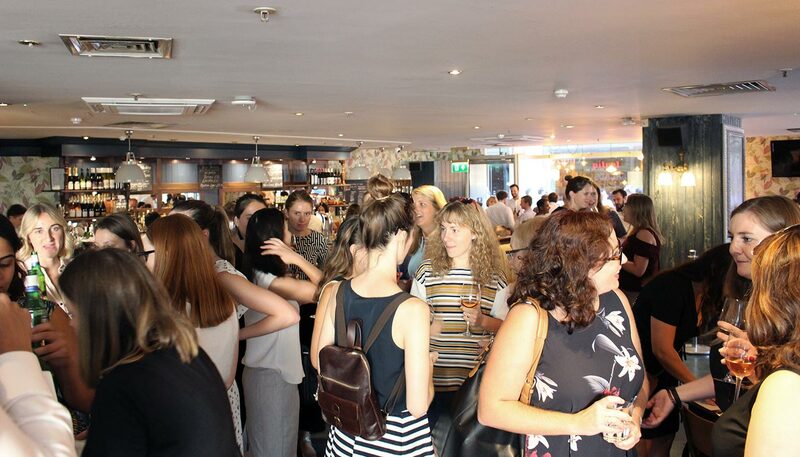 On Thursday 26th July, Martha and Gabrielle joined the Women in Planning group for their summer social at The Paternoster near St Pauls Cathedral. Women in Planning host regular events with a focus on informing and empowering women who work in the built environment industry. It was a great evening catching up with familiar faces and meeting new women (and men!) working across a variety of roles from planners to economists, to lawyers and council officers.